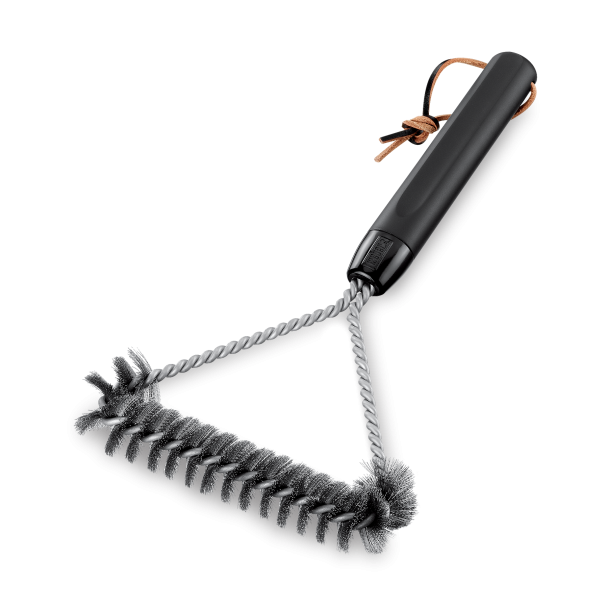 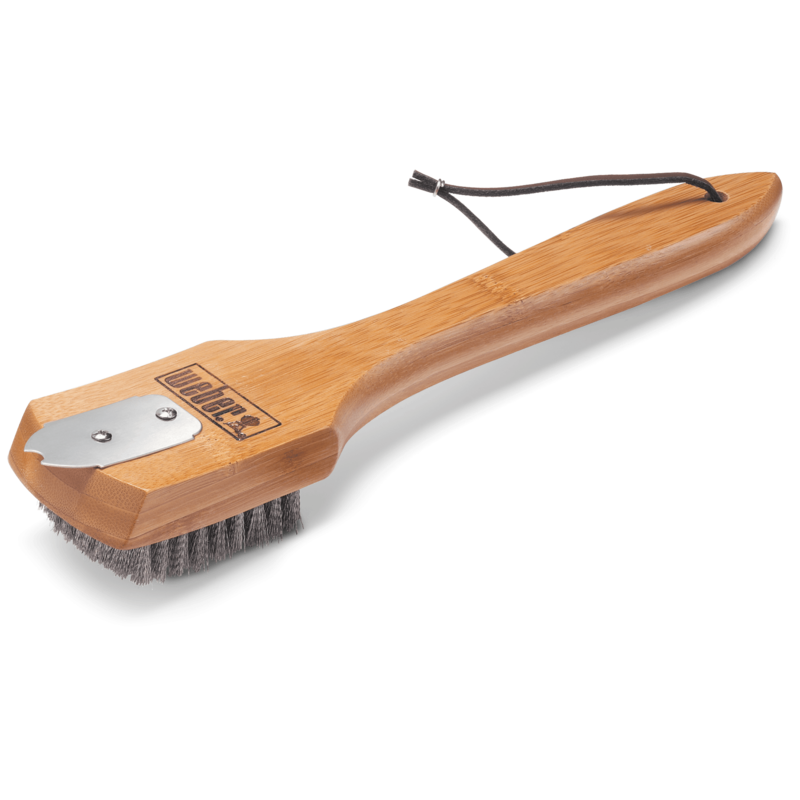 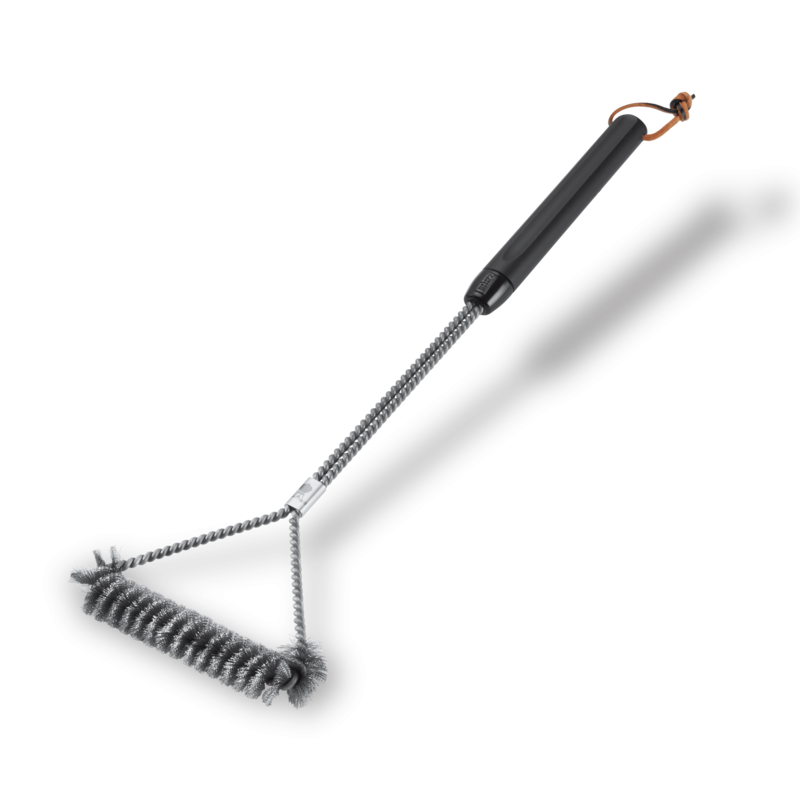 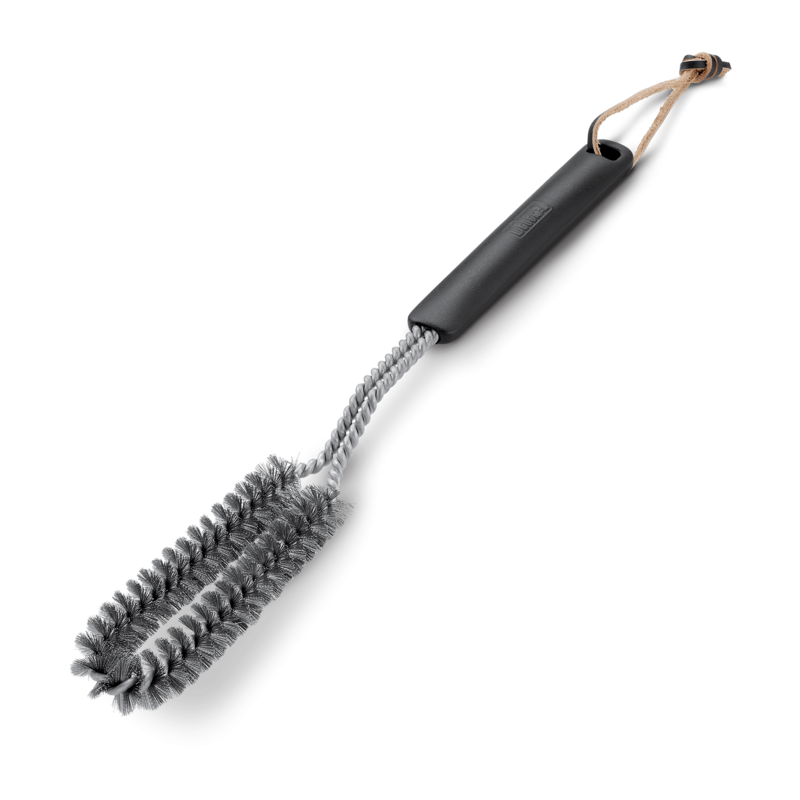 Consumers should replace their grill brushes at least every season or more often for frequent grillers. 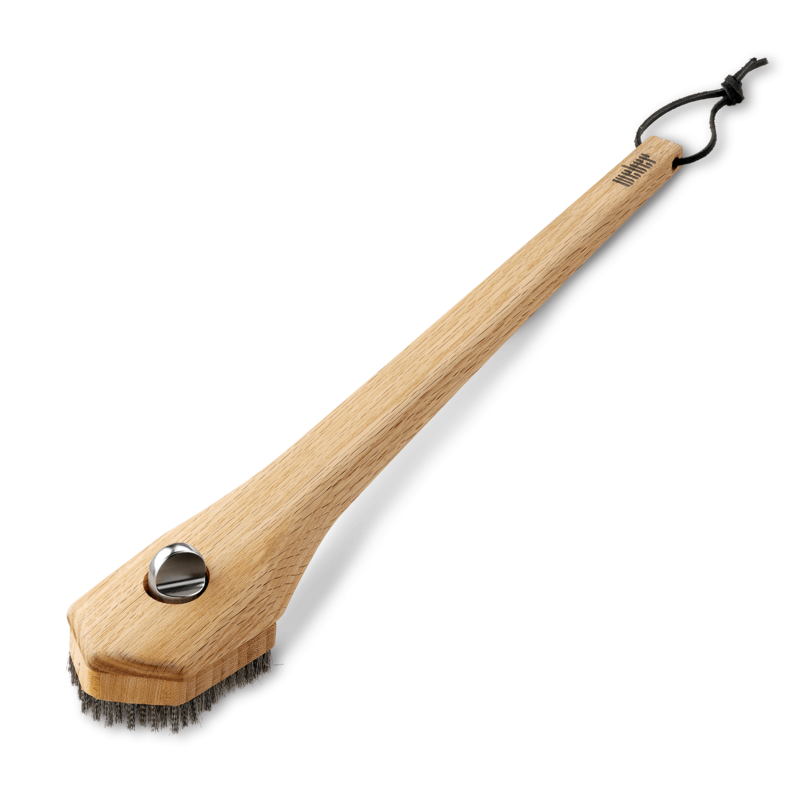 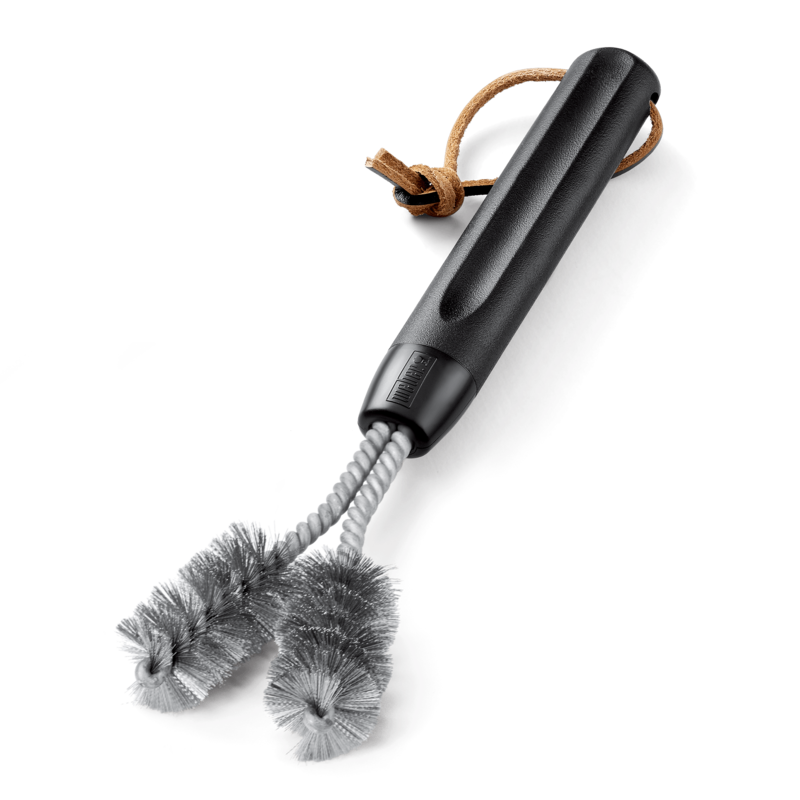 Before each use, consumers should check their brush for damage such as loose bristles. 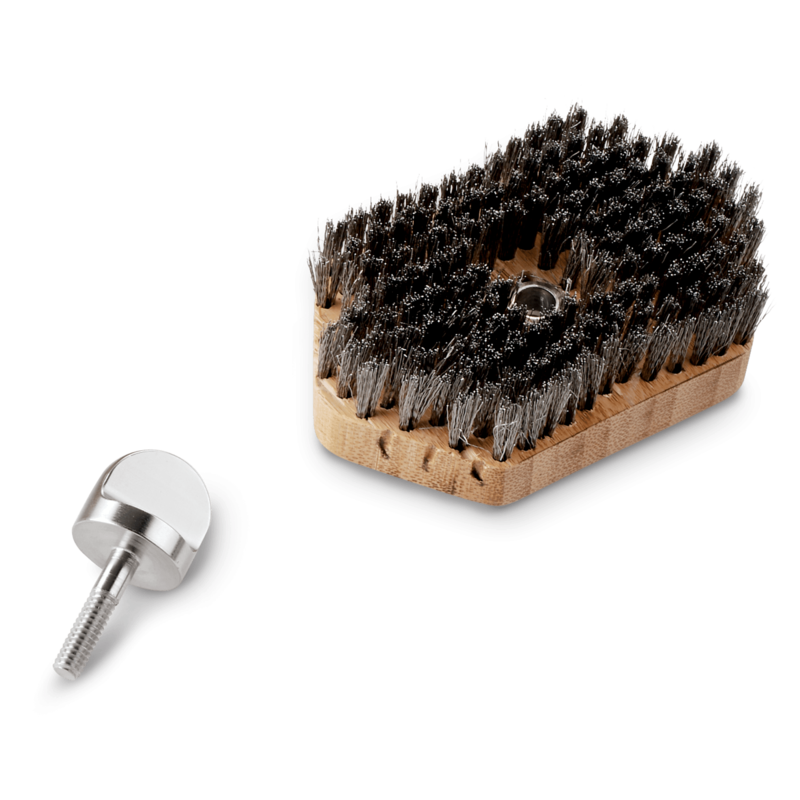 If loose bristles are found, immediately discard and replace the brush.